When I was little I wondered why neighborhoods didn’t invest in edible landscaping to build community, promote health, and promote collaboration. As adults, my husband and I decided the right way to answer this question was to do it ourselves, so we transformed our front yard with edibles, adding blueberries, strawberries, limes, pomegranates, and oranges. Every crop brought us closer to neighbors and strangers. The food was an excuse to commune. Kids in the neighborhood (including our sons) learned patience and gentle timing. When we had extra, we’d share it. Then, we received a powerful lesson; a gift hidden as a loss. Our first-ever crop of pomegranates had ripened. But at harvest, they were all gone, stolen in the middle of the night. We were shocked, sad and angry. Friends had fun suggesting deterrents. One even suggested we post a sign to curse thieves who stole our fruit. And suddenly, the lesson was clear. We did need a sign. But our sign would encourage sharing and community. “If you’d like one, please knock and introduce yourself and we’d be happy to cut one off the bush for you. Cutting saves the branches and promotes future growth so we can continue to share pomegranates with new friends like you. 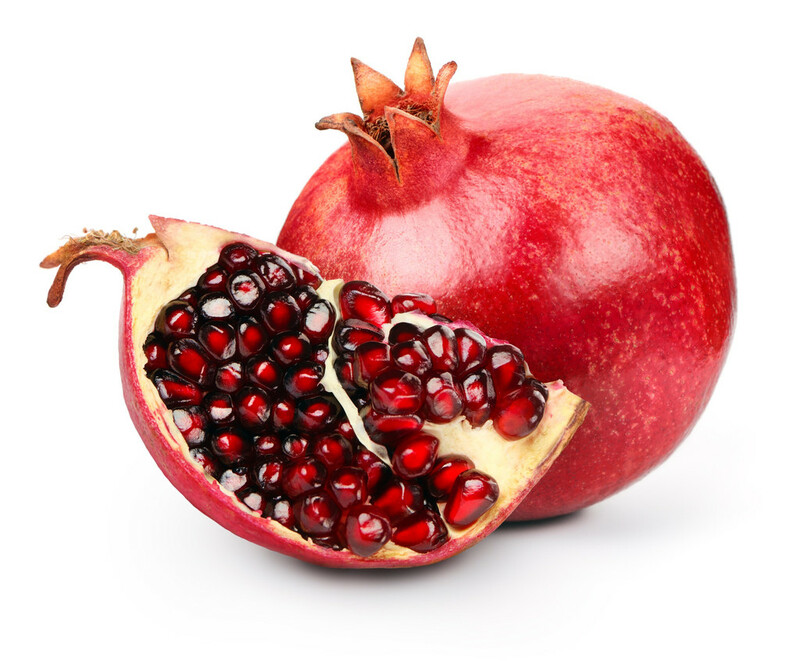 Out of eight fruits, one pomegranate was taken, and most others gifted to new friends. This year, we won the Kindness Contest award, so we planted three new fruit trees – a peach, a pear and a plum. Before they fruit, I’ll add a big sign to the yard to encourage sharing. Today, I am happy to role model generosity for my young sons and to have been blessed with the opportunity to provide an edible front yard for others. Have friends who might like this post? Share Kindness using the buttons below! I’ll have to put a sticky note on my computer to remember. I’ll do it now. I love the sign welcoming folks to have one, but introduce themselves. Also, the lesson of the right way to take one off is important, but pales in the lesson of community mindedness. Thanks for sharing this story. What a wonderful idea; kind and sustainable. Blessings for continued abundance. Great way of dealing with this problem. This way you make people think. Wonderful. Kudos to Amy. Well done.